New Vehicles - Brand New Cars, Trucks, SUVs in Fort Collins | Markley Motors Inc.
Few things are more exciting than purchasing a new vehicle. When you’re looking for a new Buick, GMC, or Honda vehicle in Northern Colorado, start your search with Markley Motors. Our dealership in Fort Collins carries a complete selection of the latest cars, trucks, and SUVs from the brands you know and trust. 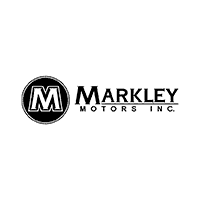 Not only do we have some of the best prices available, but we also offer the incredible benefits that make up the Markley Difference. Found one you like? Click or call to schedule a test drive or to find out more about any of these fine new vehicles in Fort Collins.